Paint Night Fundraiser for Diesel! Santa Portraits with your furry friends! 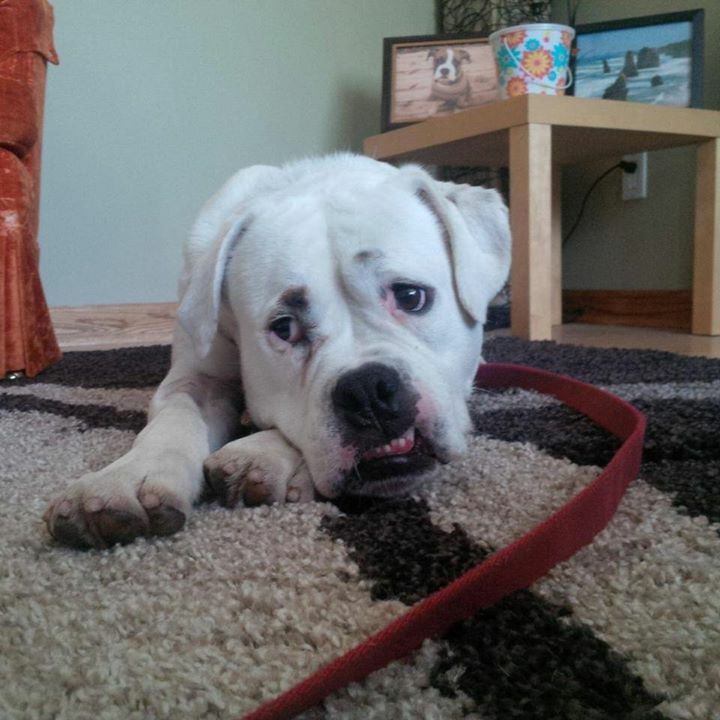 Help out Wpg Boxer Rescue by attending this adoption event! We have recently incurred some higher than normal vet bills. Bear has had 8 lumps removed, and several costly procedures when he first came into rescue. 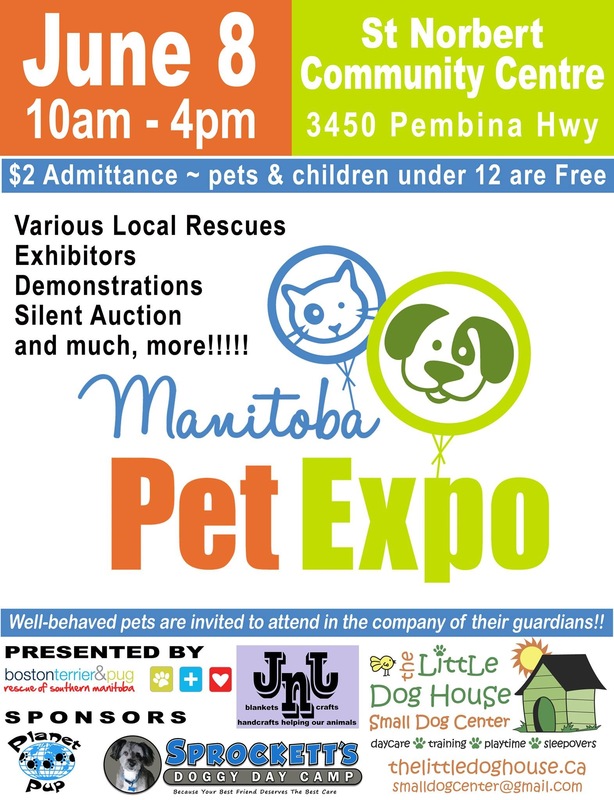 Join us for the Manitoba Pet Expo. We are looking forward to being a part of this great event!